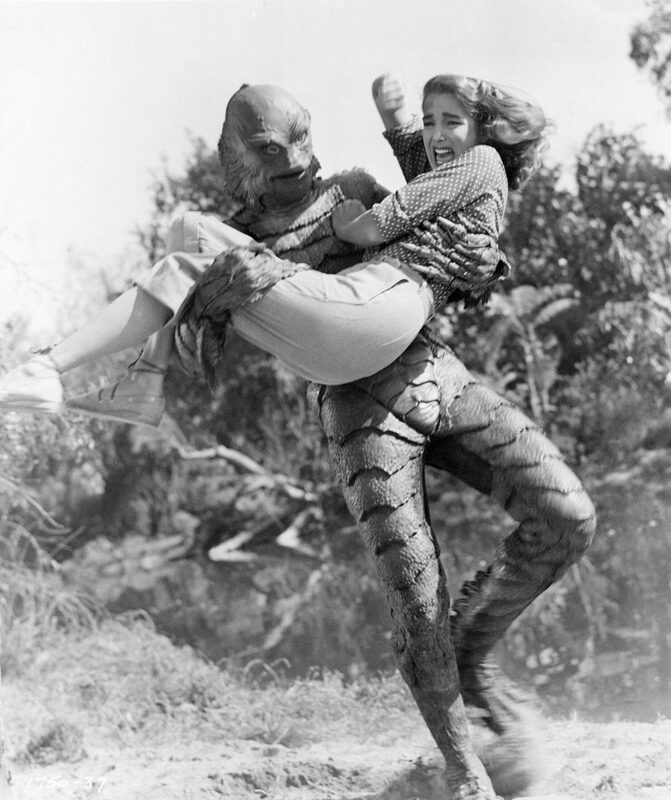 In spite of her long and exceptionally varied career she is best remembered for her role as Kay Lawrence in the low budget cult classic Creature From the Black Lagoon, ‘54 where she is billed as Julia Adams. Later that year she settled on Julie. The storyline follows the King Kong-Fay Wray paradigm where the creature falls tragically in love with the beauty. Ms. Adams attended conventions and film festivals where she was known to be gracious with her many fans, signing autographs and chatting with devotees of her classic film.